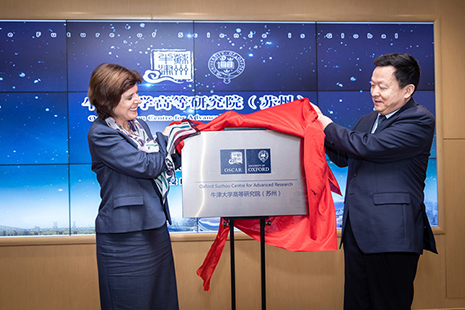 The University of Oxford on Thursday launched its first overseas center for physical science and engineering research, in east China's Jiangsu Province. 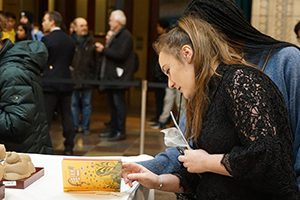 The Exhibition of Outstanding Traditional Chinese Cultural Designs and the 24 Solar Terms Creative Designs kicked off in Copenhagen, Denmark, on Wednesday. 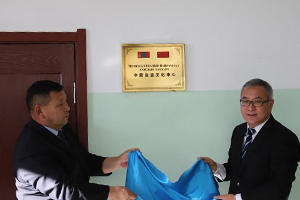 In the building of Confucius Institute of Suez Canal University in Egypt's northeastern province of Ismailia, a cultural expo introducing Beijing, capital of China, was opened on Wednesday. 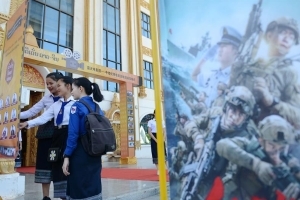 Representatives from more than 100 media outlets from China and Latin America and the Caribbean on Monday agreed to boost cooperation. 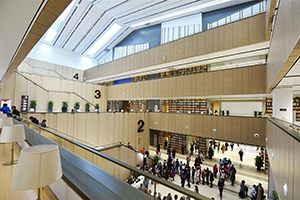 Sino-Singapore Friendship Library, a joint project between China and Singapore, has opened to the public in north China's Tianjin Municipality. 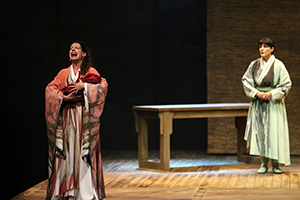 The traditional Chinese play, "The Orphan of Zhao", premiered in Athens on Sunday, arousing an overflow of feelings to the audience who watched a new adaptation of the Chinese masterpiece marking the meeting of the two great civilizations. 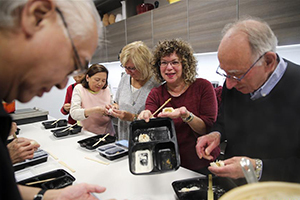 Shanghai Food Festival and Tourism Promotion kicked off in New York on Monday, aiming to attract more American tourists to Shanghai by introducing its unique and spectacular culinary culture. 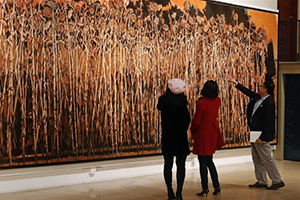 The China Academy of Art and San Francisco Art Institute, both prestigious art schools in their respective countries, on Friday opened an exhibition and a symposium in San Francisco to explore the role of art in the modern technological age. 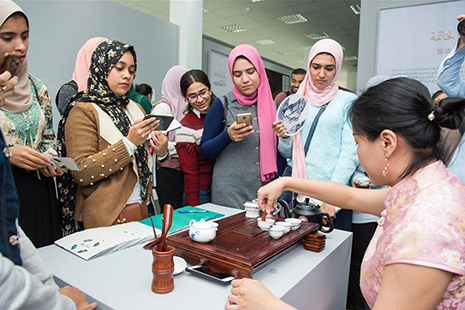 Egyptian and Chinese media officials celebrated on Sunday the upcoming broadcast of a dubbed Arabic version of Chinese popular TV series "Ode to Joy" on Egyptian state TV. 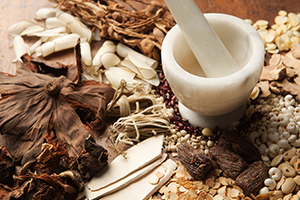 A group of Traditional Chinese Medicine (TCM) practitioners in the Bay Area in U.S. state of California are working together to promote TCM among Chinese communities and beyond. 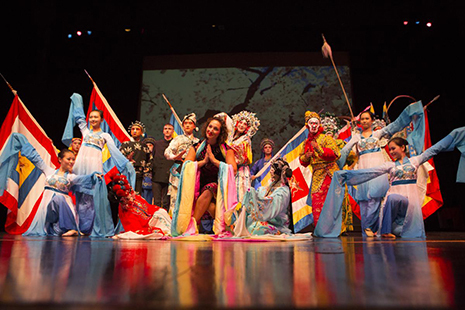 An incredible show of the "Amazing Chinese Opera," featuring the U.S. and Chinese artists from the Confucius Institute of Chinese Opera (CICO) at Binghamton University (BU), was held on Friday at Buffalo, the second largest city in the U.S. state of New York. 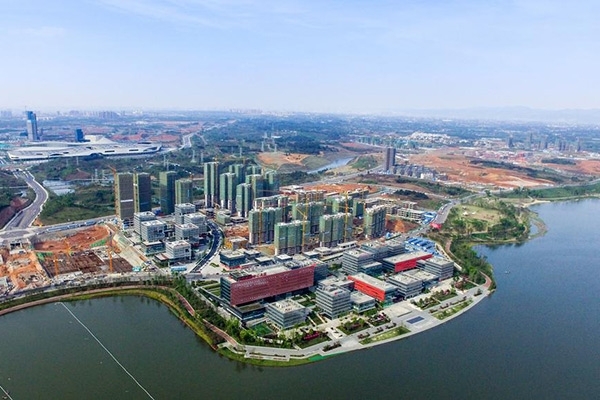 A delegation from China's Sichuan Province is visiting the Silicon Valley and looks to collaborate with the region's high-tech and business communities. 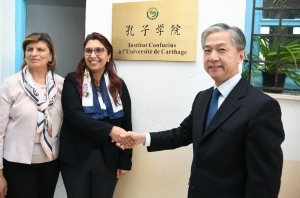 In cooperation with the Malta Martial Arts Association and the local martial arts community, China Cultural Center in Malta invited Zheng Zujie, a martial arts instructor and Wing Chun master from China, to provide Wing Chun Military Fighting Training Course for the AFM on Tuesday. 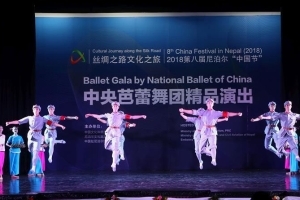 The 8th China Festival kicked off in Nepal's capital Kathmandu on Tuesday under the theme "Cultural Journey along the Silk Road." 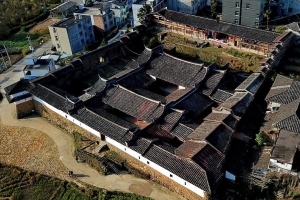 Aijing Zhuang in November this year received the Award of Merit in the 2018 UNESCO Asia-Pacific Awards for Cultural Heritage Conservation. 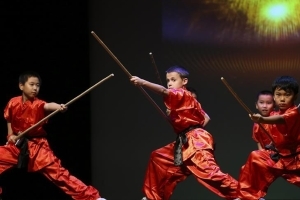 Hundreds of Chinese and American audience marveled at the performance of Chinese Shaolin Kung Fu Sunday in Houston, the fourth largest city in the United States. 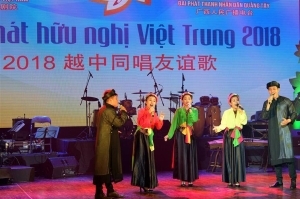 The ninth edition of China-Vietnam Friendship Singing Contest, which concluded here on Saturday night, helped step up cultural exchanges between the two countries and foster music talents. 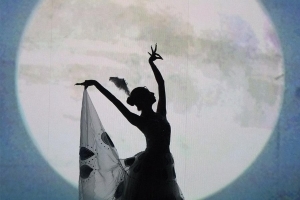 Members of the China Disabled People's Performing Art Troupe performed in Mississauga, Canada, Nov. 8, 2018. 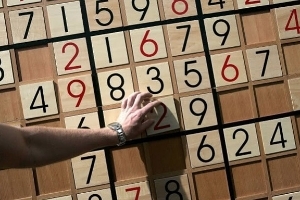 The Chinese U-18 sudoku team has swept the individual medals and clinched the team sliver at the 13th World Sudoku & Puzzle Championship running from Nov. 4 to 11 in Prague. 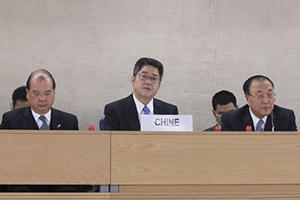 China's Vice Foreign Minister Le Yucheng on Tuesday said that China's perspective on human rights has been widely understood, recognized and supported. 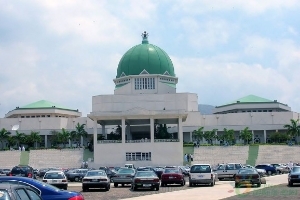 A Nigerian university has set up a world-class comprehensive resource center for Chinese investors in Nigeria and Nigerian businessmen and others desiring to collaborate, cooperate or work with one another. 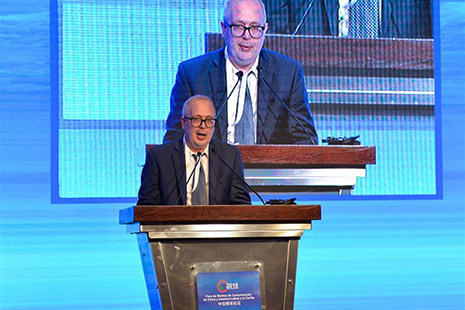 More than 3,000 companies from over 130 countries and regions attended the CIIE. 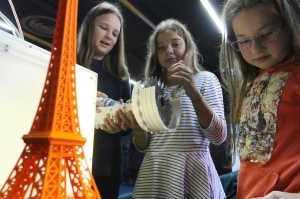 A regional innovation forum opened on Tuesday in Sarajevo, capital of Bosnia and Herzegovina (BiH), aiming to explore more cooperation opportunities between China and Central and Eastern European countries (CEEC). 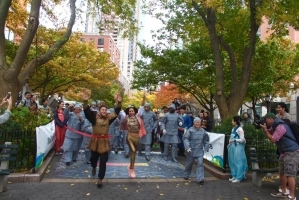 The Xi'an Qujiang Cultural Tourism Company in partnership with the Sino-American Culture and Arts Foundation hosted the Xi'an Warrior Run in Battery Park City today. 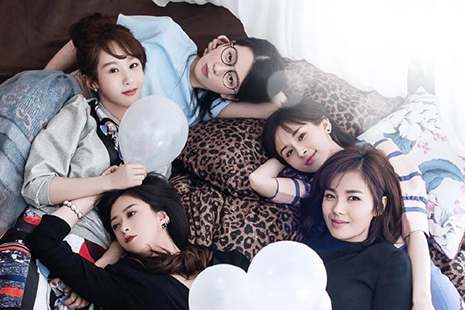 The 5th annual “Happy Chinese New Year, Charming Beijing, Tianjin and Hebei” celebration will be held in Beverly Hills, California, on Jan. 25-26, 2019. 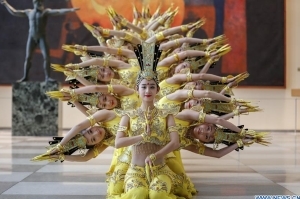 Artists of China Disabled People's Performing Art Troupe perform Thousand-hand Bodhisattva dance at the United Nations headquarters in New York, on Nov. 5, 2018. 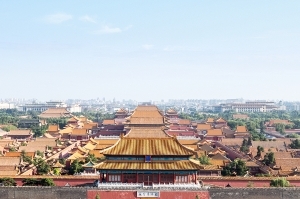 An exhibition of digital copies of China's Palace Museum artifacts held Saturday has offered U.S. audience an opportunity to feast on Chinese culture.